How Far is RK Lorven Homes? Launched by RK, Lorven Homes, is a premium housing project located at Nizampet in Hyderabad. 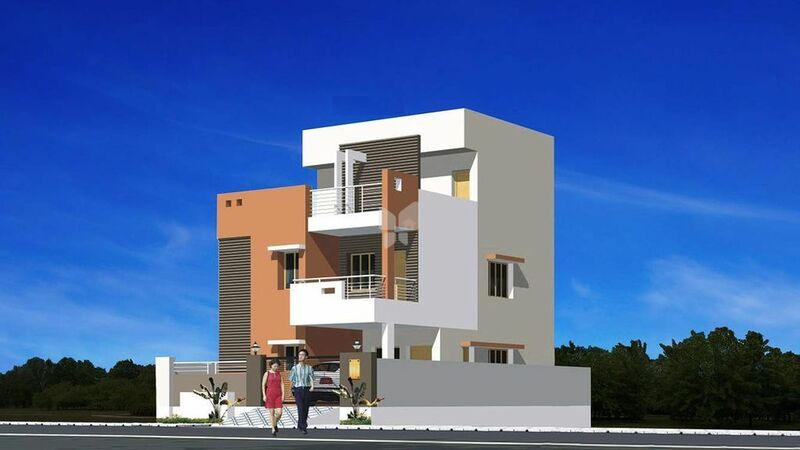 Offering 4 BHK Villa in Hyderabad West are available from 2313 sqft to 2400 sqft. This project hosts amenities like Landscaped Gardens, 100% Vasthu, Water Storage, Car Parking, Power Backup etc.